Welcome to Earth: penal colony for the universe's deadliest villains! When the civilized alien races-influenced by the Supreme Intelligence and his newly evolved Kree-tire of Earth's involvement in their affairs, they decide to make it their new prison planet! 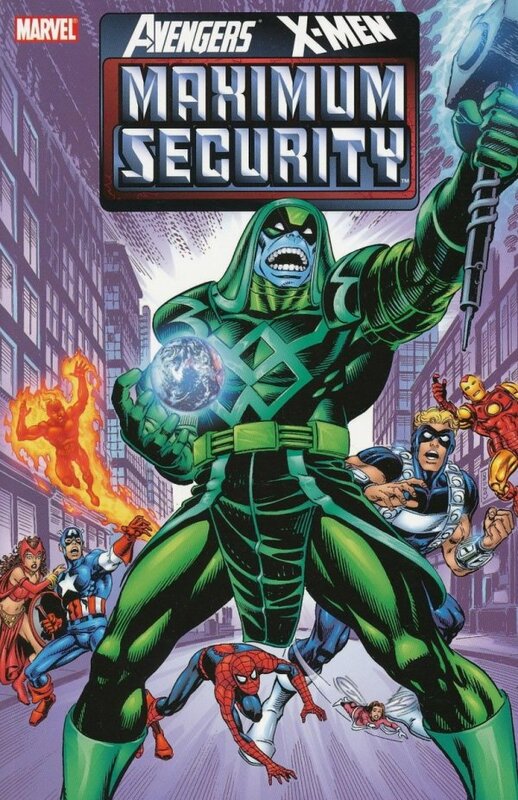 Featuring all the world's greatest heroes-including the Avengers, the X-Men and the Fantastic Four-against the most bizarre and deadly threats they can conceive of! And on the forefront of the villainous attack? Ronan the Accuser and Ego the Living Planet!